Since being asked to provide a Chocolate Fountain for the 5-day wedding celebration of actor Ameet Chana to Bollywood dancer Shikha Varma, Kelly’s Occasions have become the leading Chocolate Fountain supplier to the Asian Wedding scene. The extravagant event took place almost 6 years ago and since then, we have been involved in many delightfully romantic Asian weddings. We have hired Chocolate Fountains and staff to Asian Weddings catering for over 2000 people, so as you can see, we are always fully prepared and can accommodate any function no matter how big or small the venue is. We have had years of experience in this industry and can deliver stunning chocolates fountains and more to our wonderful clients in Essex, London, Hertfordshire and Kent. We can supply the best in chocolate fountains and fruit palm trees that will complement your indulgent theme. All of your guests, no matter how many you invite, will certainly enjoy the generous amount of dips we supply. The fruit we supply is all fresh and will be prepared at the venue. Halal Marshmallows are available on request – we pick only the finest tasting Halal approved marshmallows to complement your fountain and dips. We truly enjoy our work and our team continue to deliver a high-class service for those looking to offer guests a memorable wedding experience. NEW!  The world’s largest chocolate fountain is now available to hire from Kelly Occasions. 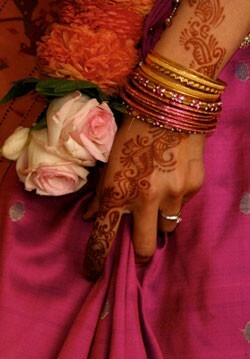 Ideal for larger Asian weddings, capable of catering up to 1500 people.